Need a quick dinner? 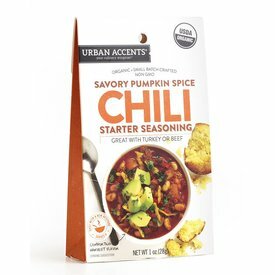 Our soups and soup mixes are pantry staples, especially for those crisp fall and winter nights when you need something quick to warm the soul! 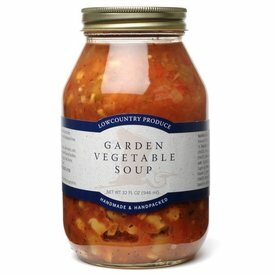 Tomatoes, okra, onions, corn, lima beans...Our Garden Vegetable Soup has lots and lots of crunchy vegetables in it! Perfect for a quick mean. Just heat and serve! 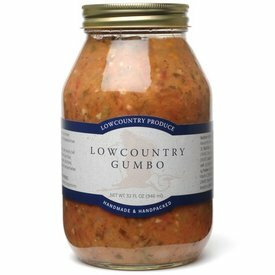 Our most popular product...our Lowcountry Gumbo is not spicy - we leave that to you. 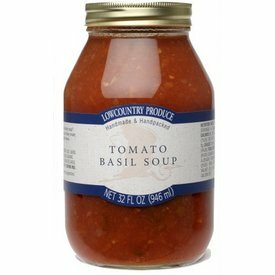 Great way to clean out the fridge and add that leftover rotisserie chicken, shrimp or even dice up that pork chop!